They were very punctual, they did a very good job, and they cleaned up after they did the job. They were very communicative and I would highly recommend them. They are great in every aspect. They had a good, competitive price and they were the only ones within our price range. Bob, the owner, just being able to work with him and come up with a plan, he was easy to work with. His estimates are what you end up paying. He comes on time and is clean and neat. He does a good job. That's a tough one. We like a lot. He is good. We have been using him since 1996. What I think I like the best is that he comes when it is pouring rain and you are desperate. 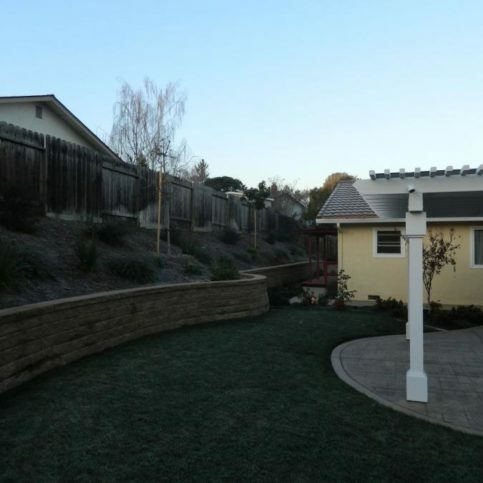 Devengenzo Landscaping & General Engineering Inc. provides a complete range of construction, engineering, and landscaping services for residential and commercial clients in Contra Costa and Alameda Counties. 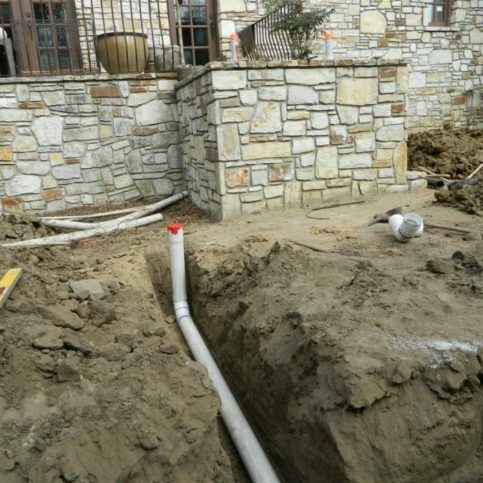 The company is well-known for its expertise in surface and subsurface drainage, but it also has the in-house capabilities to install automated irrigation systems, repair damage caused by landslides, work on sewer systems, renovate kitchens and bathrooms, and much more. Devengenzo Landscaping & General Engineering utilizes its in-house team to take a full-service approach to its clients’ projects, handling everything from the initial planning and permitting to the finishing touches. “Our experience in all phases of residential construction allows us to offer total project management from inception to completion,” adds Mr. Devengenzo. DIAMOND CERTIFIED RESEARCHED CAPABILITIES ON Devengenzo Landscaping & General Engineering Inc.
Company Name: Devengenzo Landscaping & General Engineering Inc.
DIAMOND CERTIFIED RESEARCHED ARTICLES ON Devengenzo Landscaping & General Engineering Inc.
Devengenzo Landscaping & General Engineering has been providing construction, engineering, and landscaping services for residential and commercial clients in Contra Costa, Solano and Alameda Counties since 1970. The company is known for its expertise in surface and subsurface drainage, but it also has the training and equipment to renovate kitchens and bathrooms, repair damage caused by landslides, install automated irrigation systems, work on sewer systems, and more. Unlike contractors that focus on a specific aspect of the industry and limit their services as a result, Devengenzo Landscaping & General Engineering holds three separate licenses (landscaping, general engineering and general contracting) so it can provide its clients with complete indoor and outdoor construction services, from drainage systems and yard grading to whole house remodels and landscaping. “We have the experience and knowledge to solve any problems that our customers experience,” affirms Mr. Devengenzo. Take simple steps to ensure your home drainage system lasts as long as possible. 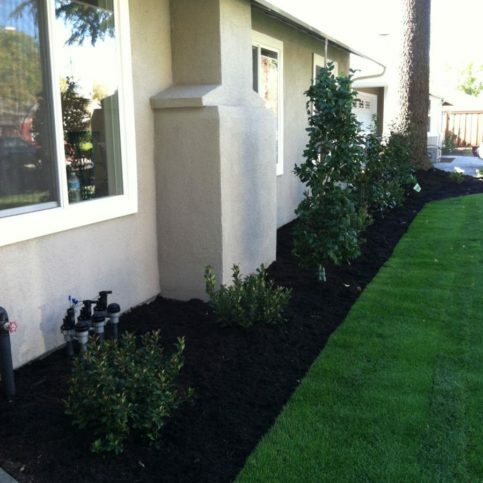 First, confirm that your home builder or drainage contractor installed high-quality products in your drainage system. Some companies will use corrugated piping, which collects debris and causes system backups. It’s important to request a smooth wall drainage pipe with a high crush rating. SDR-35 pipe is very durable, resistant to debris buildup and easy to flush out. According to Robert Devengenzo, president of Devengenzo Landscaping & General Engineering Inc. in Lafayette, you should have a clean out at every downspout, and the entire system should be flushed with water in the spring and fall. Systems should be installed with Sanitary Tees, Wyes, 45-degree fittings, and 22-degree fittings so they can be cleaned and flushed. Don’t use 90-degree fittings or straight Tees. Sewer discharge piping is completely separate from site drainage systems. The sewer lateral should be cleaning once every five years. Mr. Devengenzo advises having a sewer system backflow unit installed outside your home to prevent sewage backup into toilets or bathtubs. With a backflow unit, the waste spills outside to prevent costly clean up inside. Q: Do you have experience with my type of project? A: We’ve been in the landscaping, drainage and general engineering business for more than 40 years, so we have a lot of experience with almost every type of project. A: We try to schedule every job in a timely manner. Some times of the year are busier than others, but we do our best to keep our scheduling as convenient as possible. We also don’t overload our schedule, so we’re usually able to quickly help clients who have emergency repairs. Q: Are you on time for appointments? A: Yes, timeliness is very important to us. Most service companies give their clients windows for appointment times, but we always set a time that works best for each customer and stick to that. Q: Will you treat my home and property with respect? A: Of course. 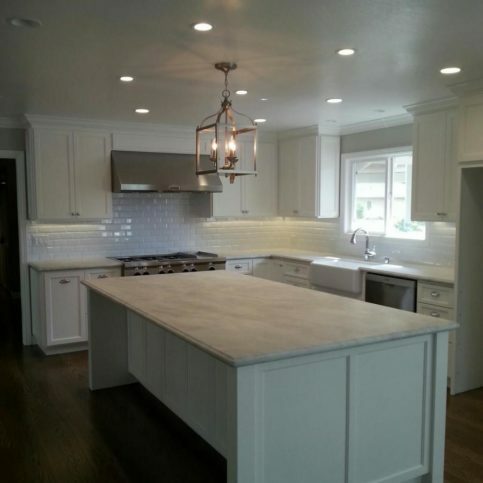 Our clients recognize and appreciate our cleanliness, thoroughness and attention to detail. We keep every jobsite clean, and we’ll even offer to do things like take away loose garbage or debris, which saves our customers money and allows us to provide better service. SELECTED PHOTOS FROM Devengenzo Landscaping & General Engineering Inc. 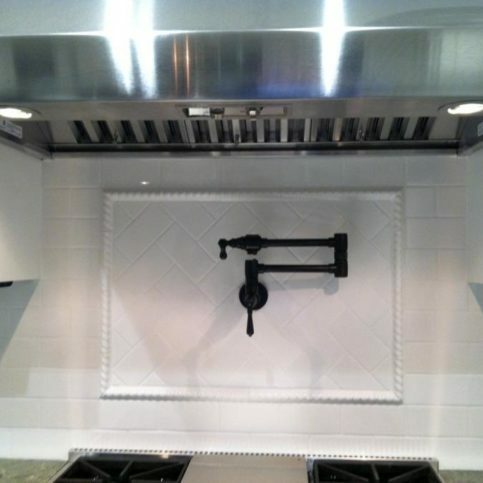 This kitchen remodel features white subway tile as back splash. 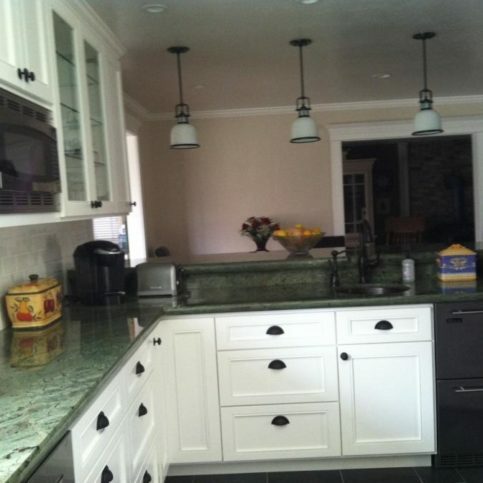 This kitchen remodel features white costume kitchen cabinets, a green granite counter and a copper bar sink. 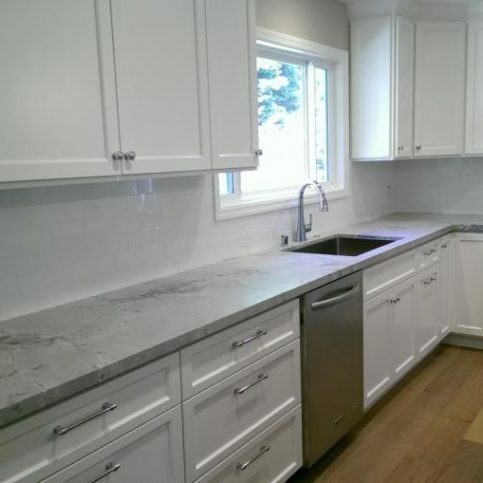 This kitchen remodel features white cabinets, Quarzite countertops, a stainless steel sink and new hardwood flooring. 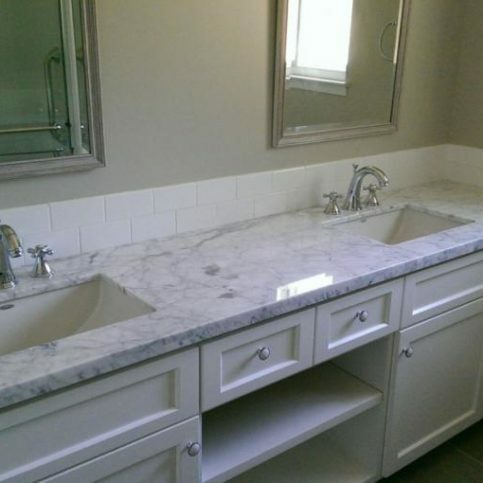 Devengenzo Landscaping & General Engineering installed custom white cabinets with double sinks in this child-friendly bathroom. 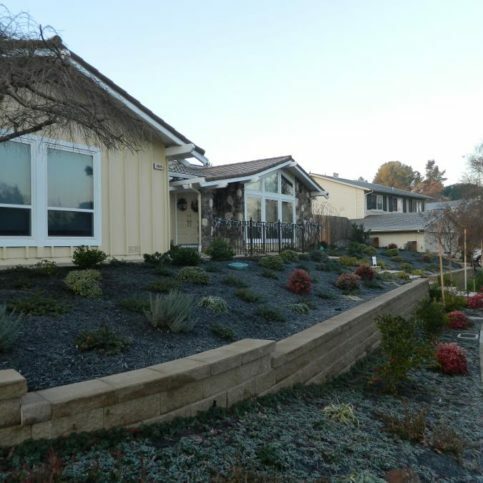 Devengenzo Landscaping & General Engineering built a new, complete drainage system for this 80-year-old property. 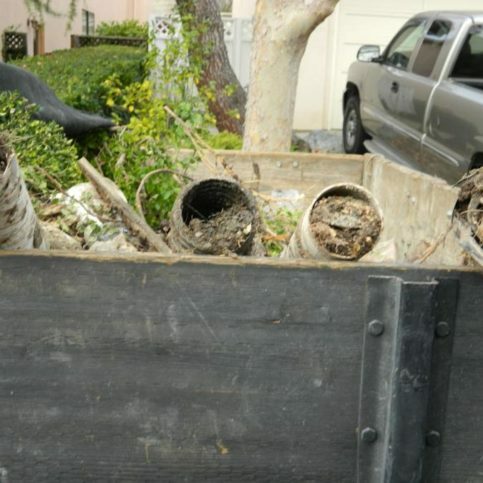 Devengenzo Landscaping & General Engineering removed these clogged, damaged pipes during a drainage project. Devengenzo Landscaping & General Engineering installed this sod lawn with Rhaphiolepis and Ligustrum Texanum plantings. 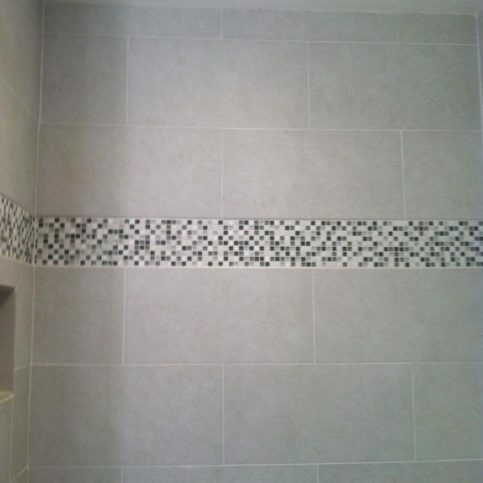 Devengenzo Landscaping & General Engineering added glass mosaic tiles to this shower to complement the porcelain floor tiles. 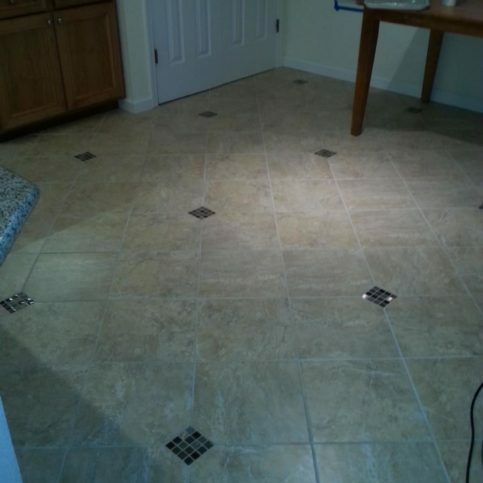 Devengenzo Landscaping & General Engineering installed this porcelain kitchen floor tile with a diamond-shaped decorative inset. 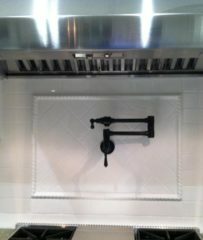 This floor-to-ceiling shower features mosaic accent tiles and grey porcelain tiles that add visual texture and warmth. 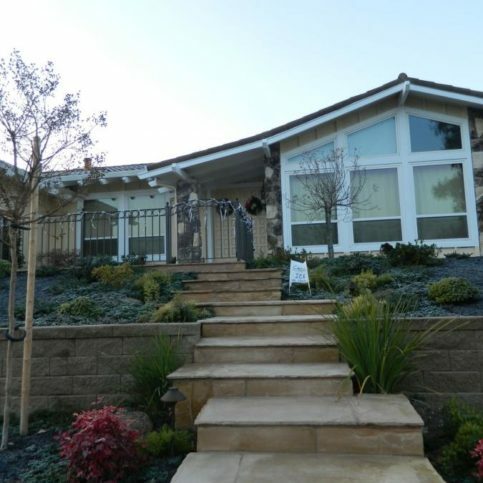 Devengenzo Landscaping & General Engineering recently completed this residential project. Devengenzo Landscaping & General Engineering installed flagstone steps in a staggered pattern to accent the home’s entryway. 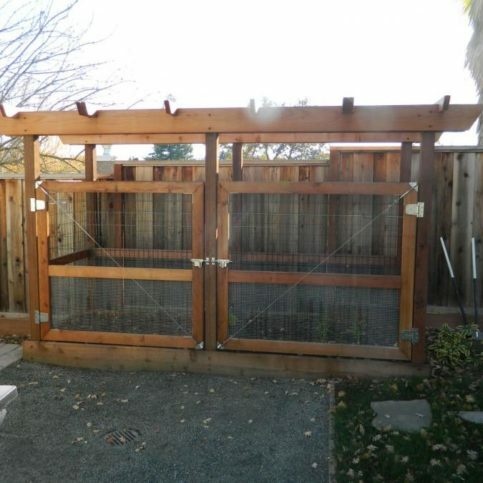 This custom patio shade cover was built with heavy timber, 2×2 top lattice and metal tubing. 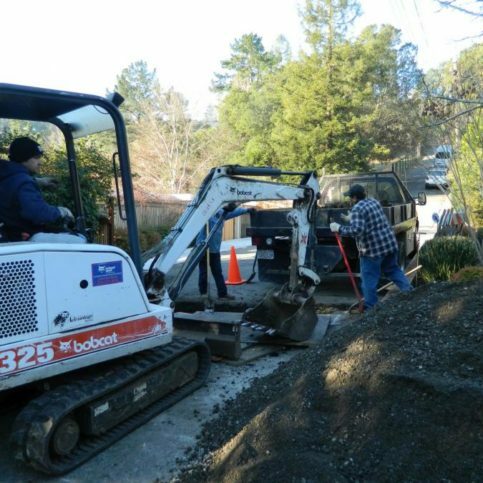 Devengenzo Landscaping & General Engineering’s crew digs for a sewer line installation. Devengenzo Landscaping & General Engineering used flagstone pieces and Society Garlic plantings to create this casual patio. 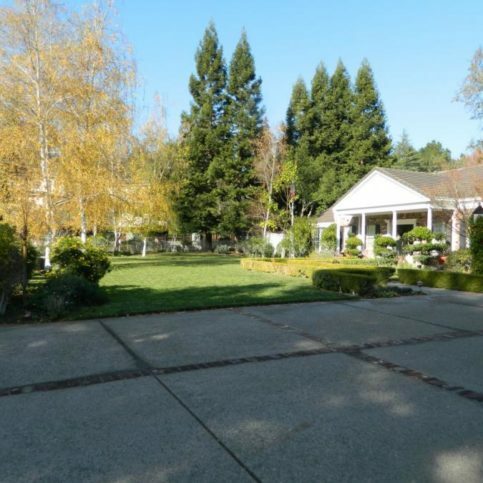 Devengenzo Landscaping & General Engineering installed an irrigation well on this property. 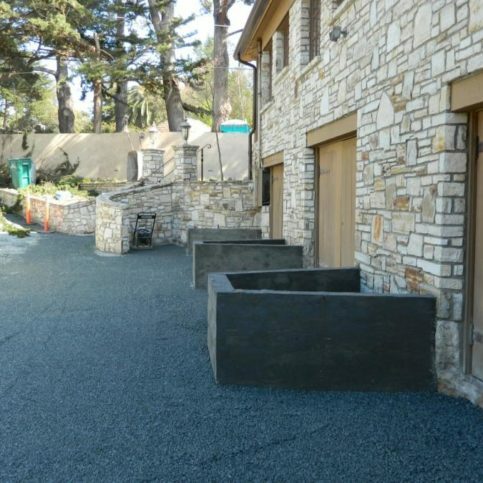 Devengenzo Landscaping & General Engineering installed these poured-in-place concrete planters. 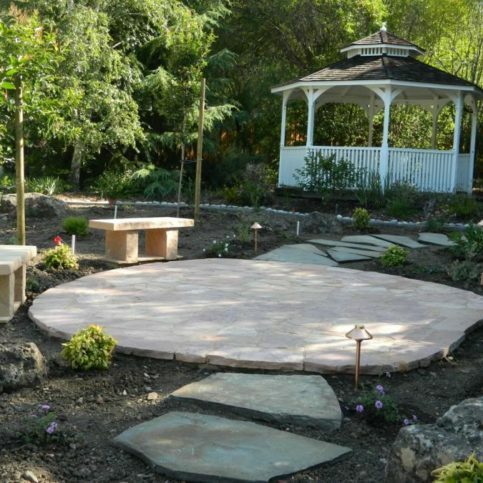 Devengenzo Landscaping & General Engineering built this deer- and raccoon-resistant redwood garden enclosure. Robert Devengenzo is president of Devengenzo Landscaping & General Engineering Inc., a Diamond Certified company since 2013. He can be reached at (925) 405-6912 or byemail. A: Italy, because that’s where my family heritage is based. A: I have two: Il Fornaio and Fleming’s Prime Steakhouse & Wine Bar, both of which are in Walnut Creek. A: Christmas. In addition to my wife’s baking, I look forward to all the kids and grandkids coming over. A: The past. I love history, and I’ve always wanted to live in the Old West. 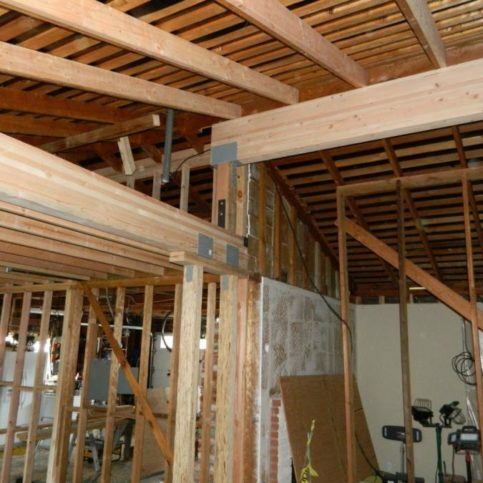 Diamond Certified Expert Contributor, Robert Devengenzo: When we go to meet a client, our initial tip, most important tip is the fact that we’re going to put in a two-pipe system. The lower pipe is utilized to pick up subterranean water. The upper pipe is used to pick up roof water and to pick up surface water. And we think these are one of the most important things that clients should know about the functionality of a drainage system. Diamond Certified RATINGS ON Devengenzo Landscaping & General Engineering Inc.
Devengenzo Landscaping & General Engineering Inc. : Average 9.5 out of 10 based on 110 unique customer surveys of customer satisfaction. They are a great company and I fully trust them. They are straight shooters, awesome, and I just love working with them and I have worked with them multiple times. They are a family business and they have been working with my family for years. 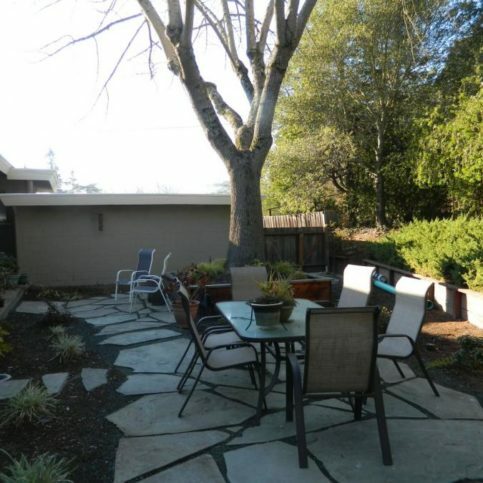 If you are doing any remodeling or landscaping, you would be smart to use Bob and his team. 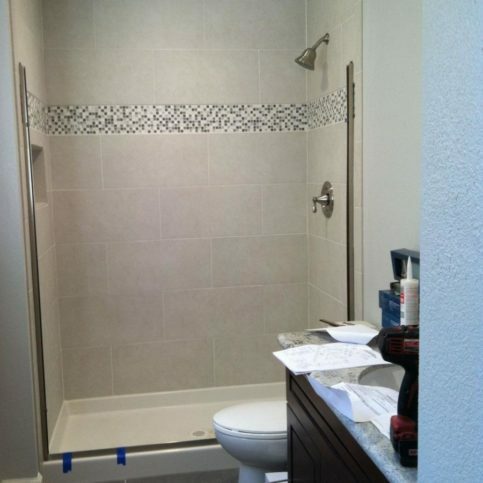 I guess he provides an 'A+' quality job and his company is just the type of company that you would want to do your project. They did what they said they were going to do and they got done ahead of schedule. You can trust them completely. I would tell them that he is somebody with experience and he is very fair and he does what he says he is going to do. He was efficient and his price was right. I would tell them not to look any further. Bob is a standup man who speaks from the heart and his word is gold. They know what they are doing, they tell you what they say they are going to do, and they don't make excuses. They do the job and they do it well. I would absolutely recommend them and would work with them time and time again. They have been very solid and a pleasure to work with. They have quality workmen. Straightforward, professional, and they follow through. They are very professional, and they know their business. They are very clean, and they respect your property. They do a very good job. Do not worry about Mr. Devengenzo, because he is top-notch. He pays all of his employees well. He has great service and if you need him to come back to do anything, they come right back. I have never had to call them on that. They do wonderful, quality work. They are very thorough, and they never cut corners. They see when things might or might not work. Customer service, they are always available. They do a great, thorough job on a project. They are a local family who are running their company and working in the area to support the community as well as their family. It is a family business. The dad, the son, their workers, as well as the mom, I like that they are easy to get a hold of and to communicate with. They are very responsive from start to finish. They did everything they said they would do, and they even took my requests and did that as well. I want to put a smiley face with my comment. Very accessible, clear, and they always showed up when they said they were going to. I was very impressed. I would give them a '20'. I liked that I could trust them. They are awesome. They came in, they did the work, and they were nice gentlemen. They worked hard, and they cleaned up after themselves every day. When they said they were going to be here, they were here. If I could go higher than a '10', I would. I had a lot of trust in them, and they were awesome. I didn't feel at any time that they were taking advantage of me. I felt that they were overly generous. They have been around forever, and they are a family-owned business. I would recommend them. He is honest, and he never has to come back. If he has any advertisements or change orders, he gives you a price, and that is the price. They're very considerate, and they work with you on pricing. They arrived on time, they cleaned up after themselves, and they take care of you. I don't know how to answer that question. They do a really good job, they are competent, and they are capable. They had a great team. They were fast, efficient, and very polite. They did a really good job, and they were capable. They were efficient and very polite.